Sean brings back Papa Hales and Dylan Hales makes his first appearance on the SCSO. The two break down the entire field/first round of the Making Towns classic, including two new entrants. Dylan also fills in fans on the latest Scenic City Invitational news. Jay Baca opens up the Lucha Lounge for his May Mini review of TNA’s fifth PPV back in 2002. 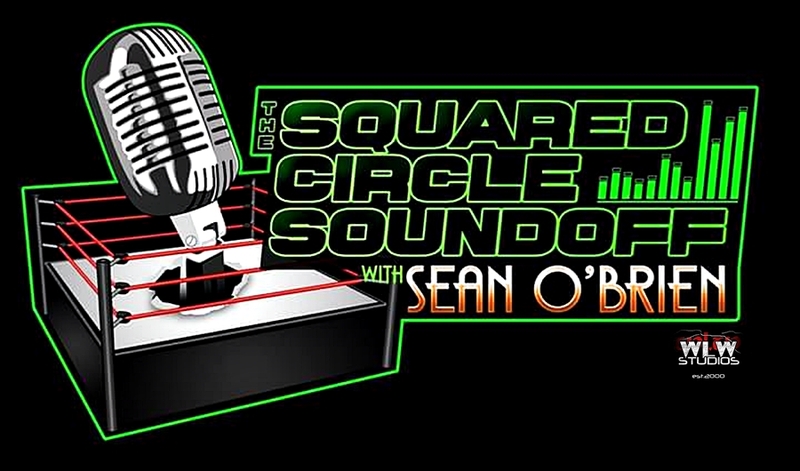 Sean wraps up the show with next week’s guests and what to expect from the SCSO in coming months. Sean is joined by everyone’s favorite fan, Mike “Papa” Hales. Hales recounts stories of how he fell in love with wrestling, gives plenty of praise to some of the most talented women on the independent scene today, discusses The Making Towns Classic next May, The Scenic City Invitational and who he thinks has the best merch game today. Hales also talks about traveling all over the country for shows, his love for Nova Pro, The Gated Community and his experiences at their events. All that and much, much more on this week’s SCSO.